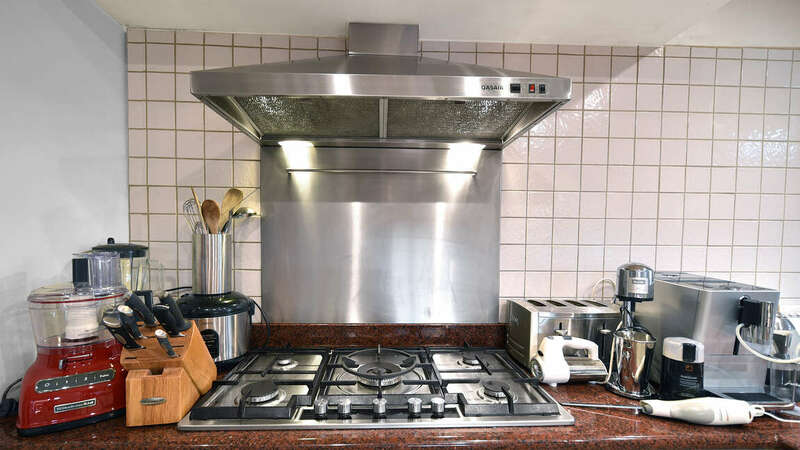 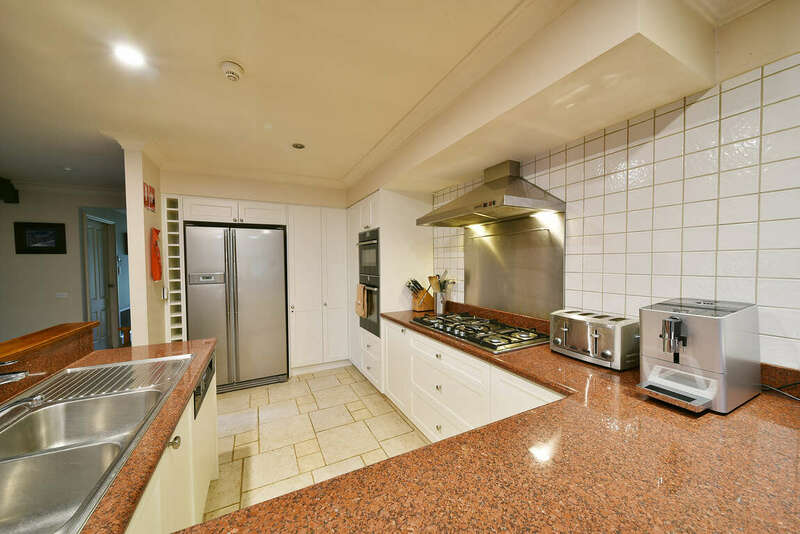 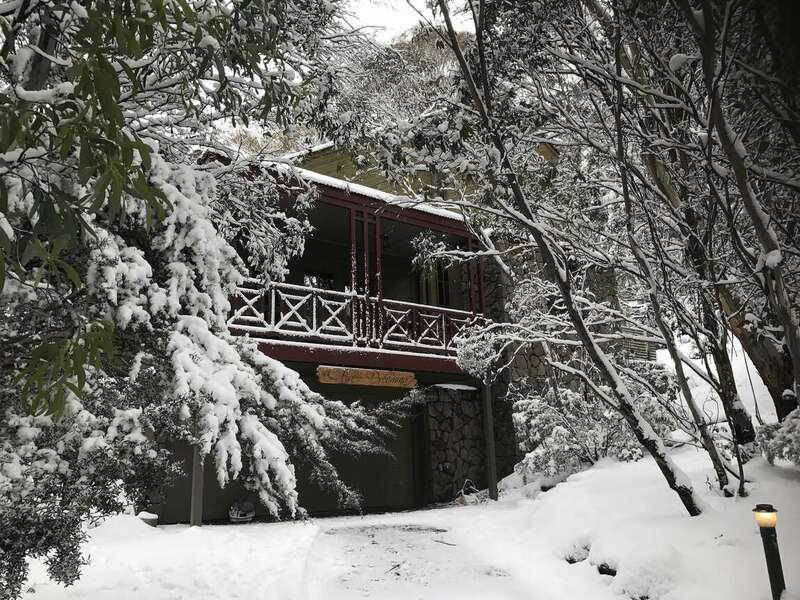 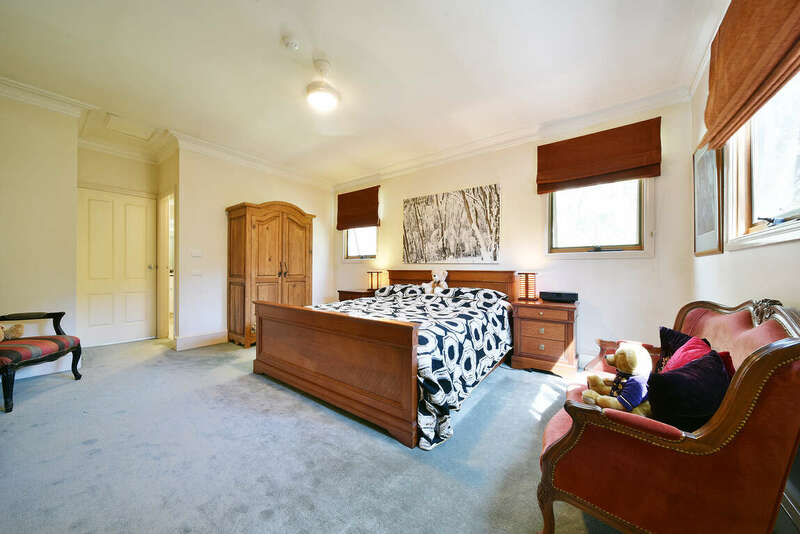 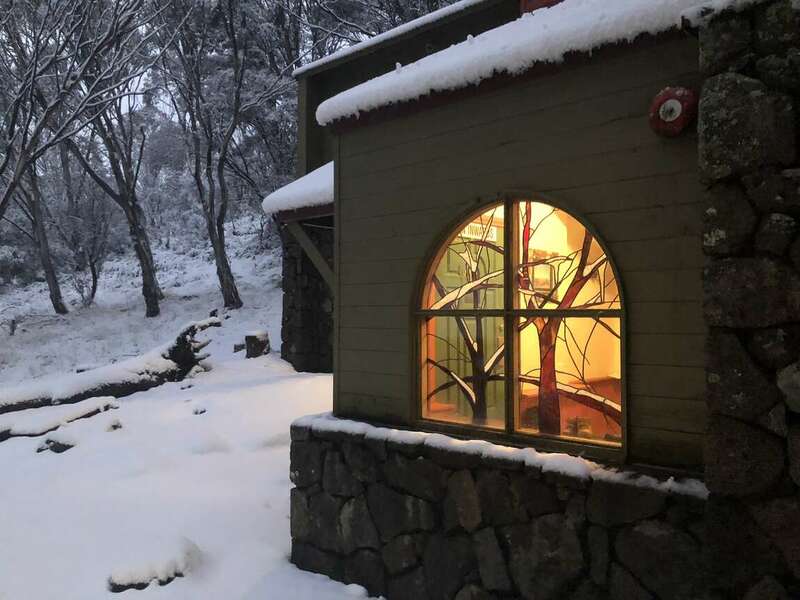 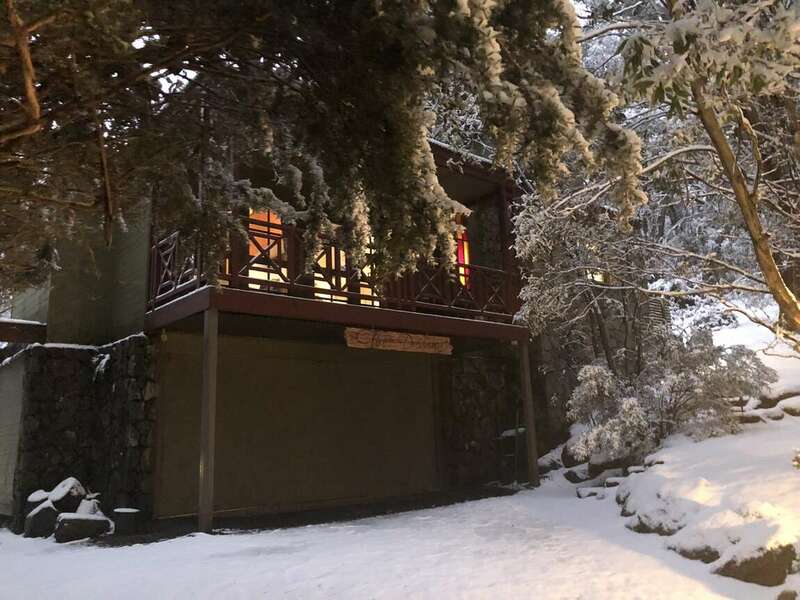 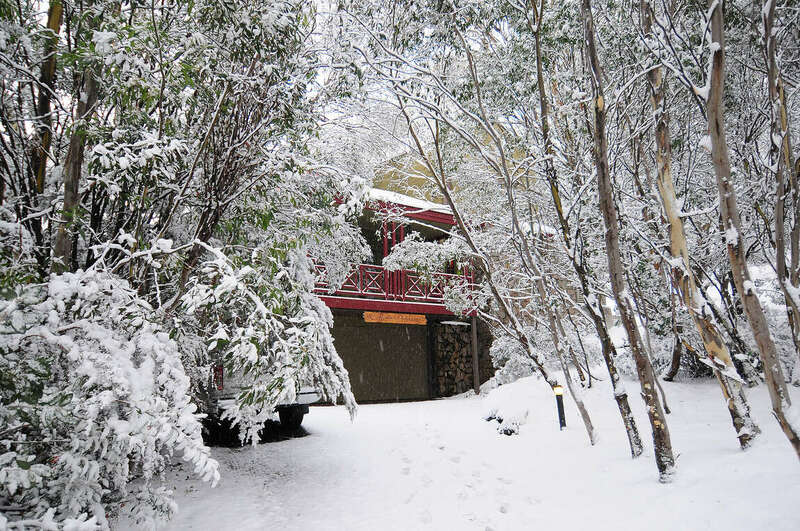 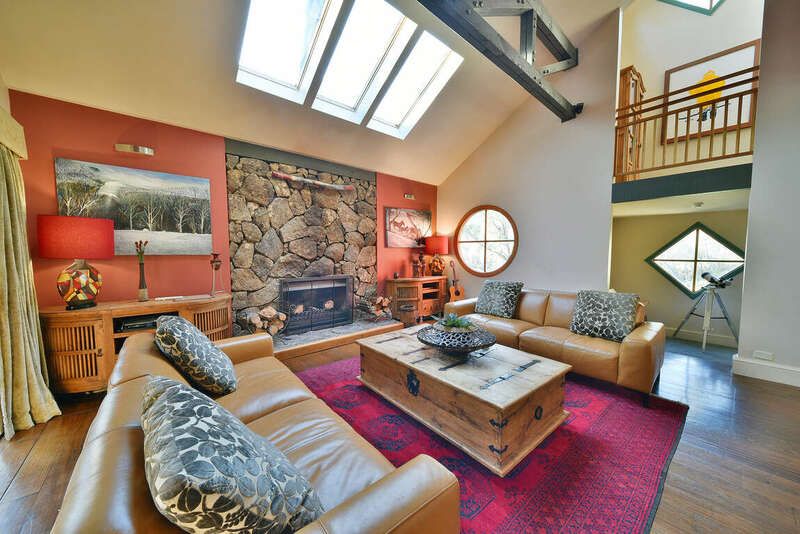 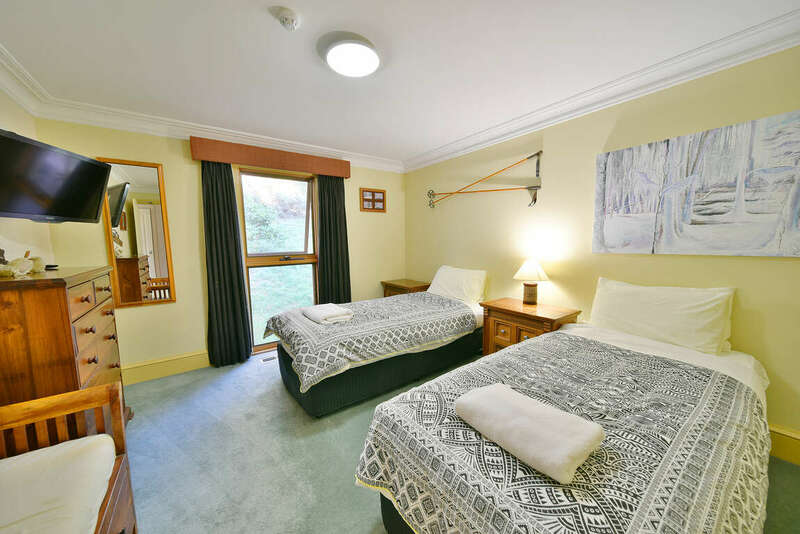 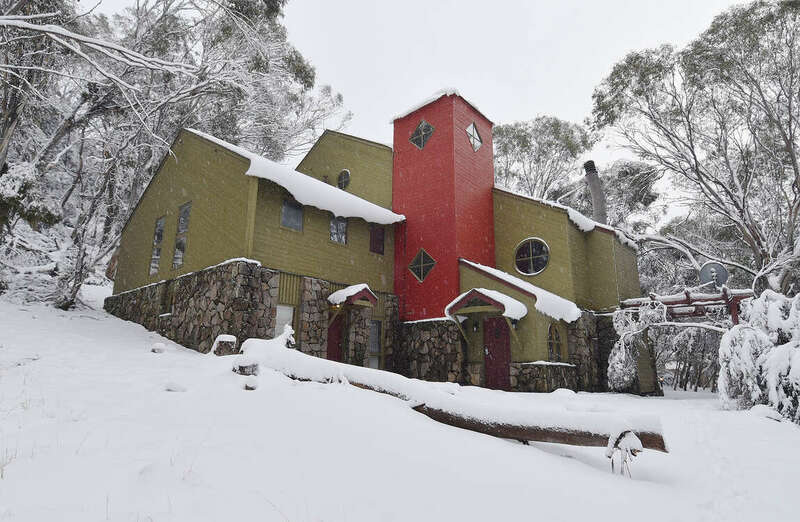 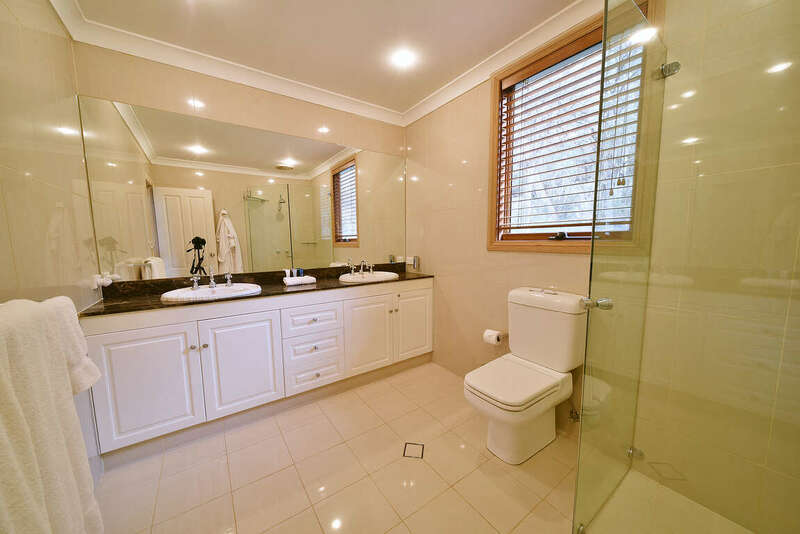 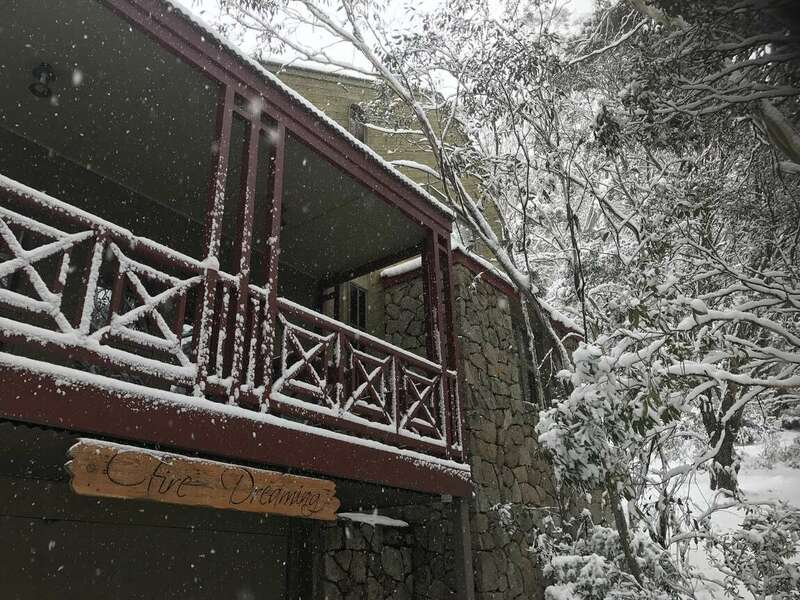 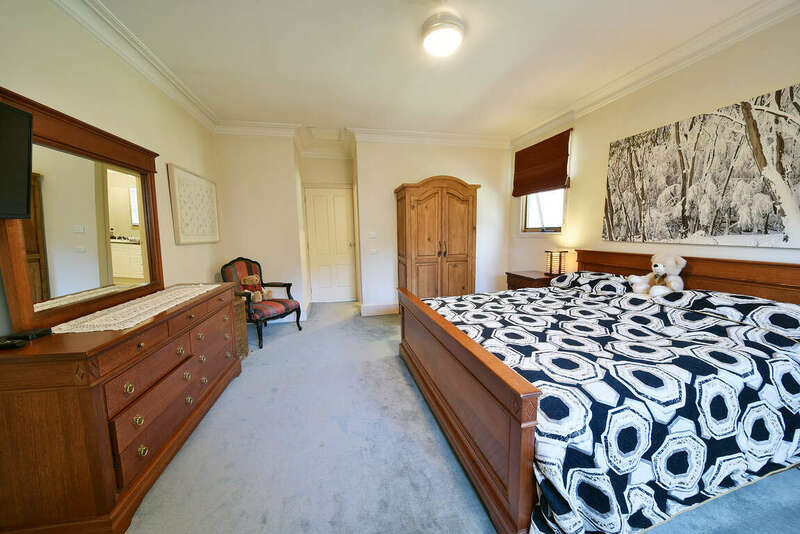 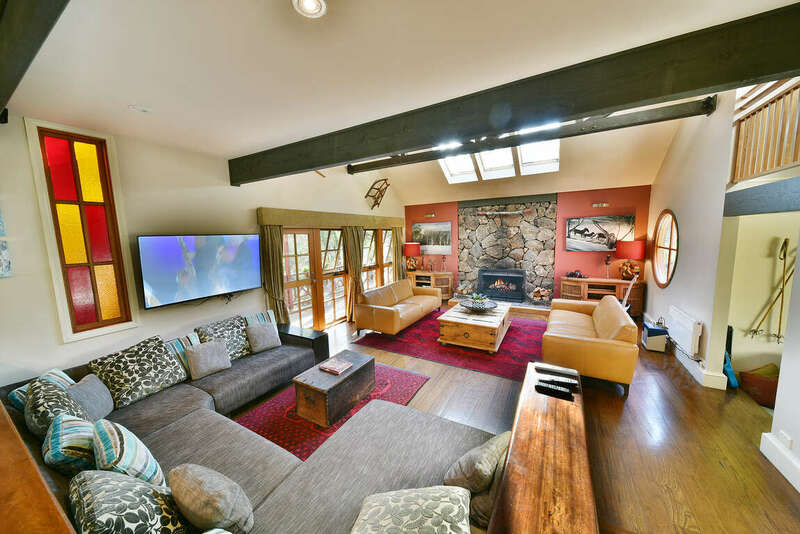 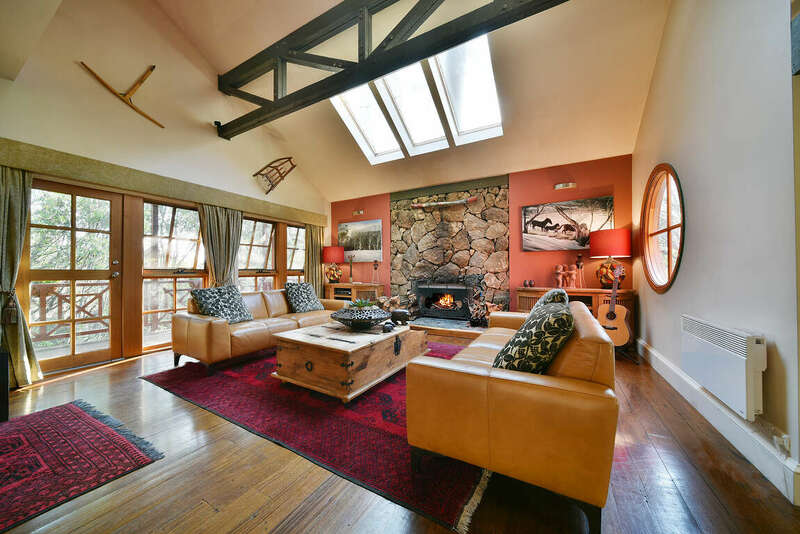 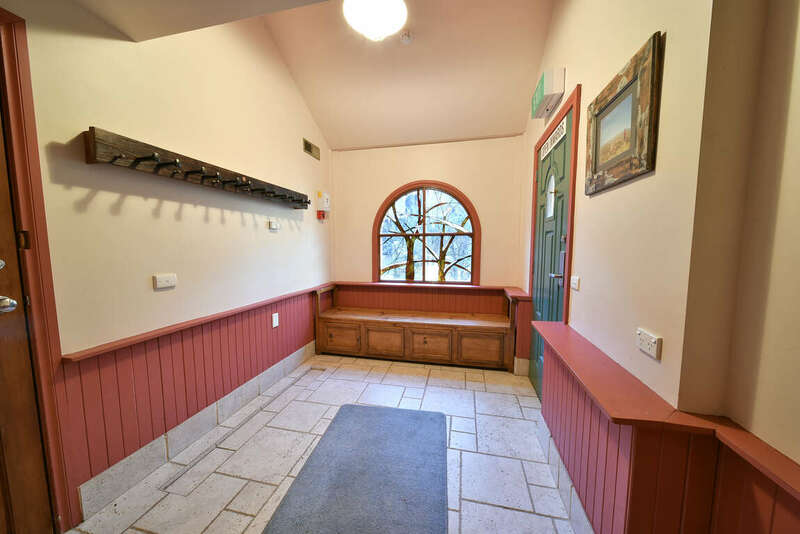 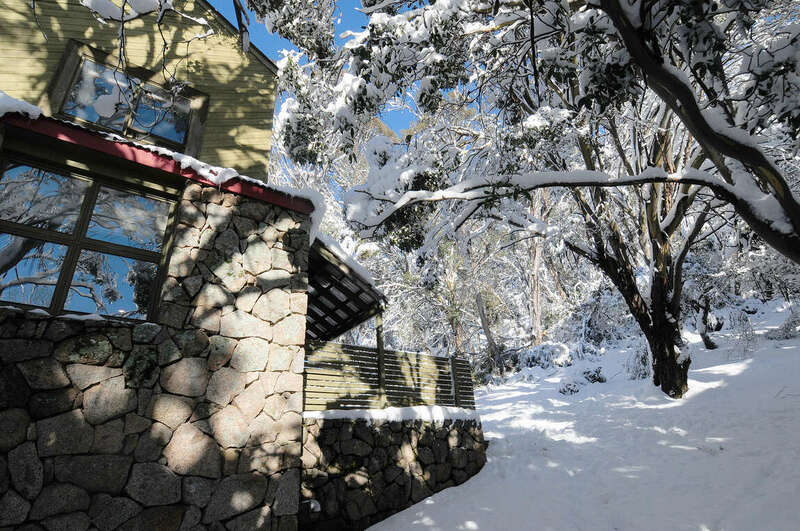 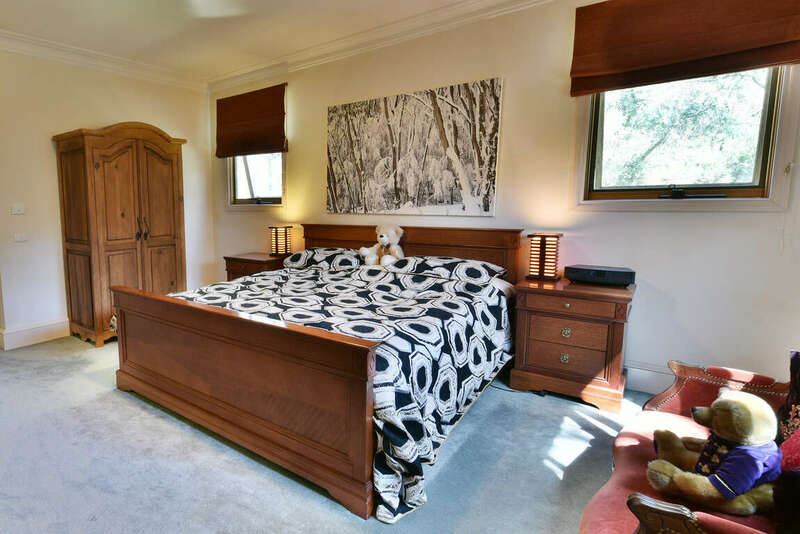 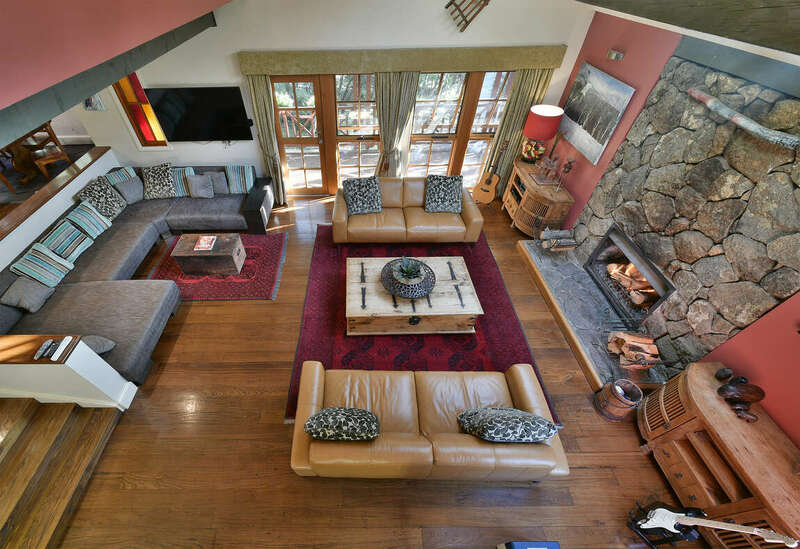 Fire Dreaming the spectacular 5 bedroom mountain retreat at the end of Summit Way in the Woodridge area of Thredbo is presented in a classic mountain style similar to a Colorado Ski Lodge The chalet nestled amongst 900 square metres of land backing onto wooded parkland. 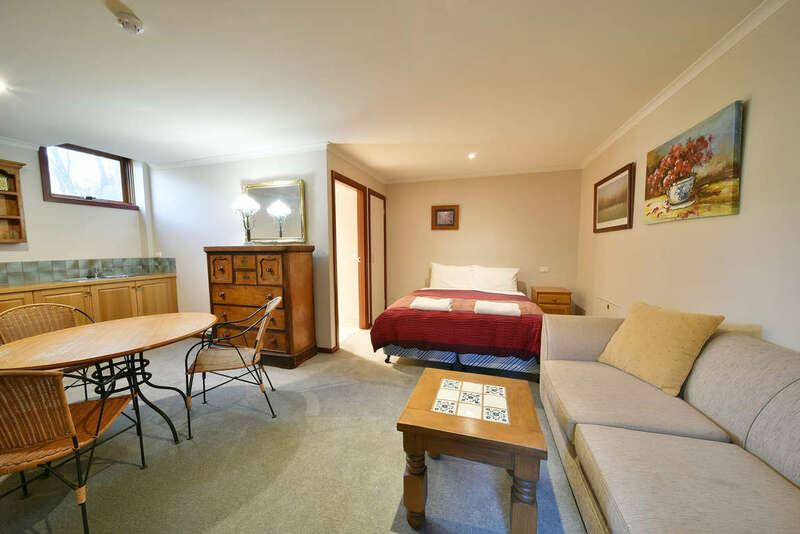 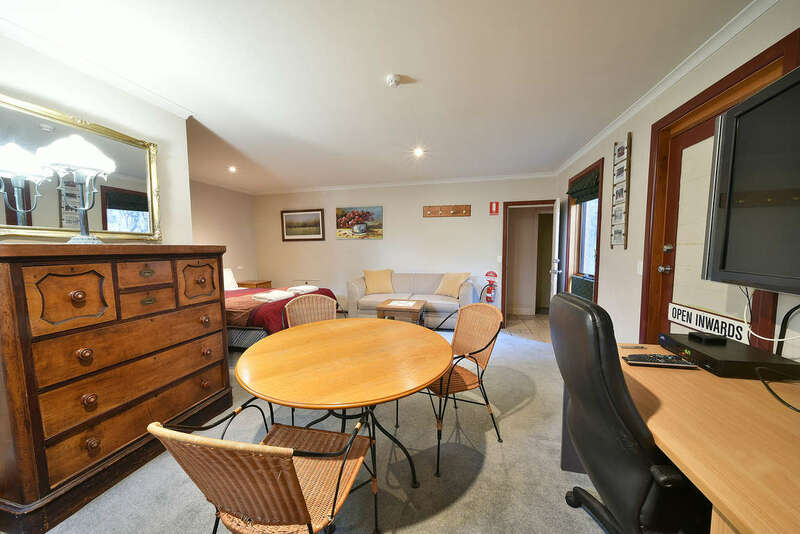 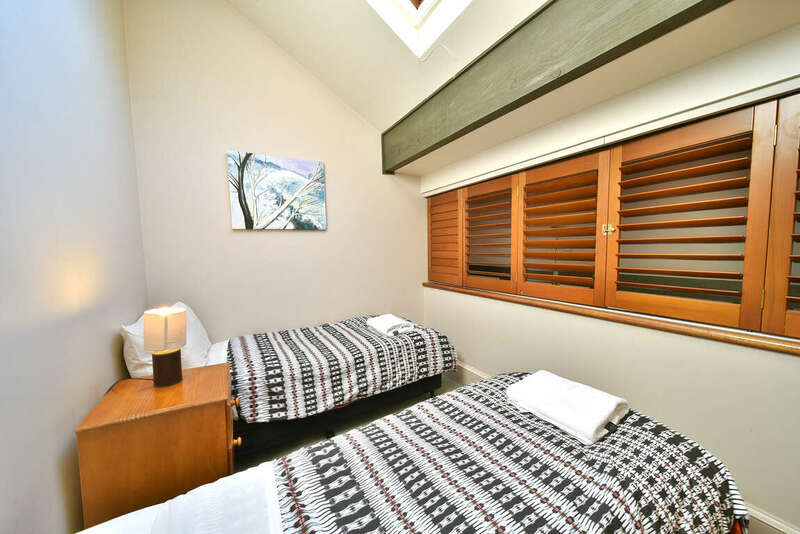 Fire Dreaming offers TV's in very room, Apple TV Austar TV outside and unique spa pool. 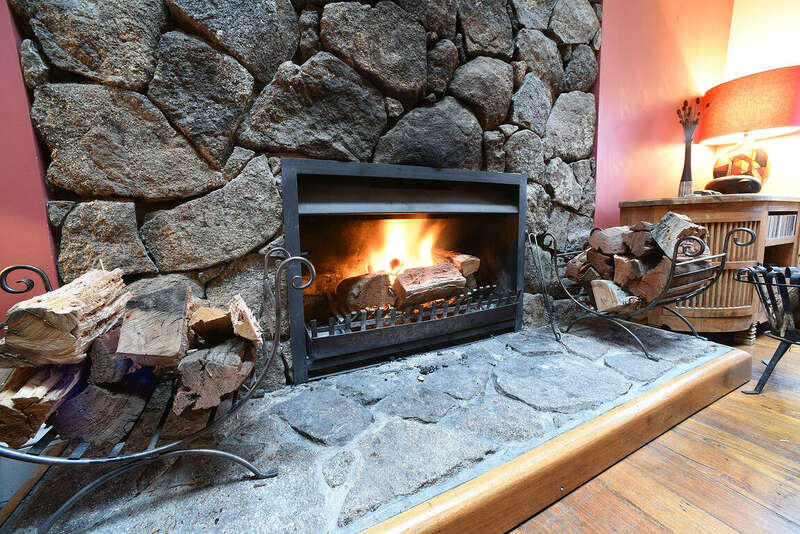 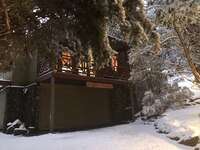 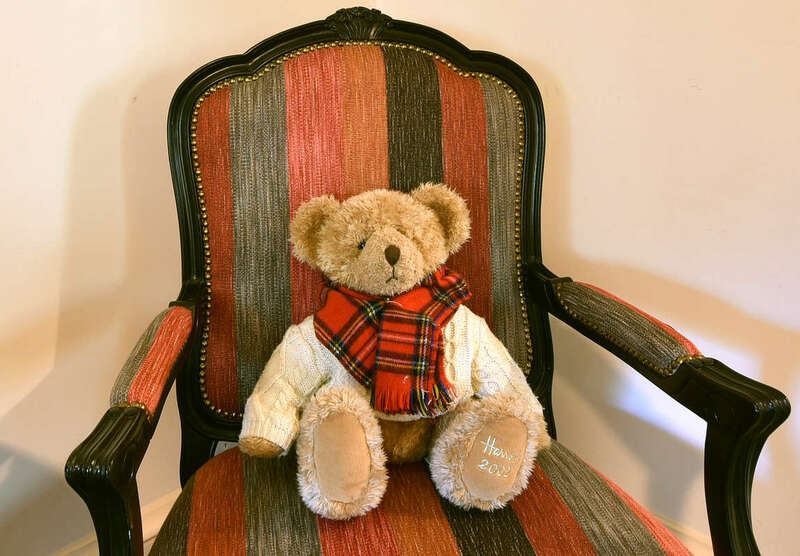 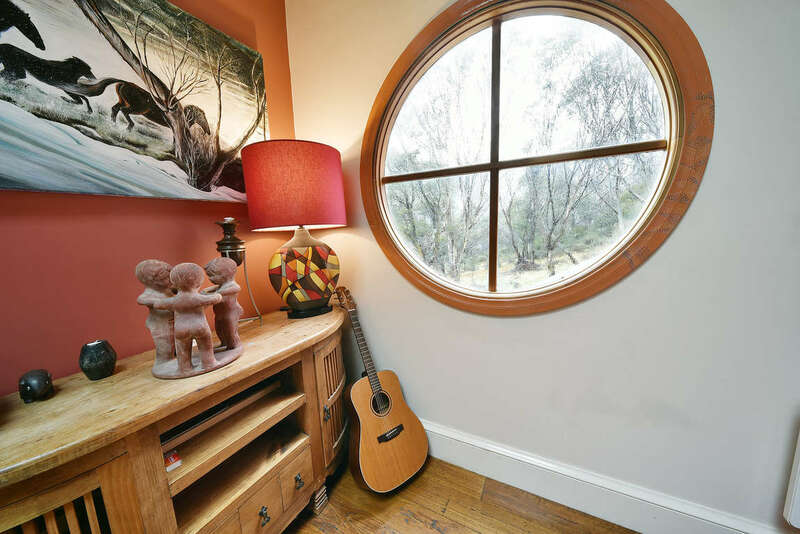 Fire Dreaming is built on the largest individual block of land in Thredbo making it very exclusive and private. 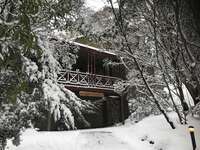 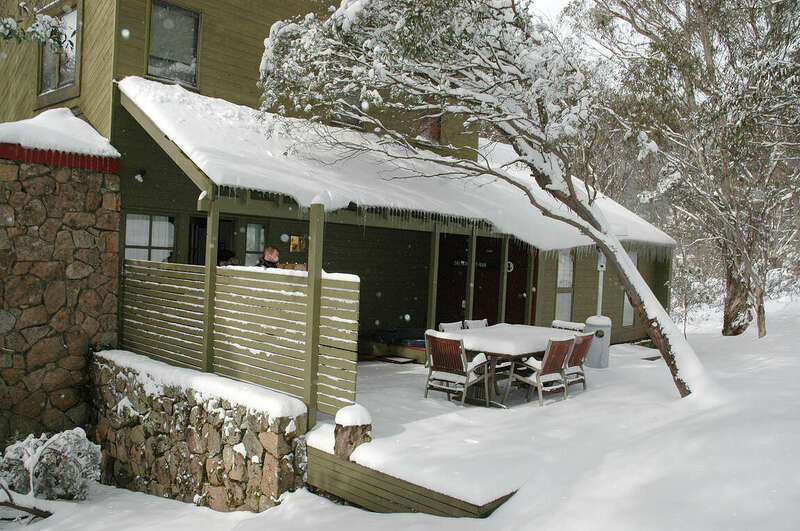 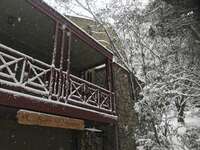 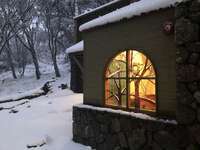 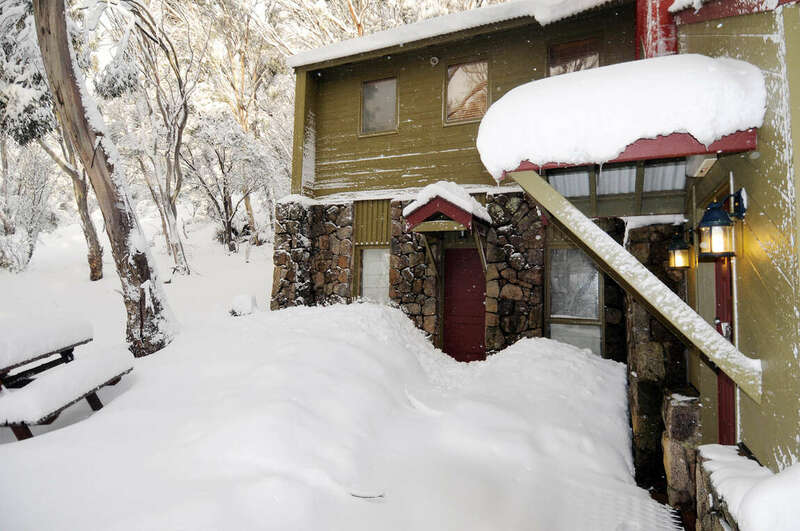 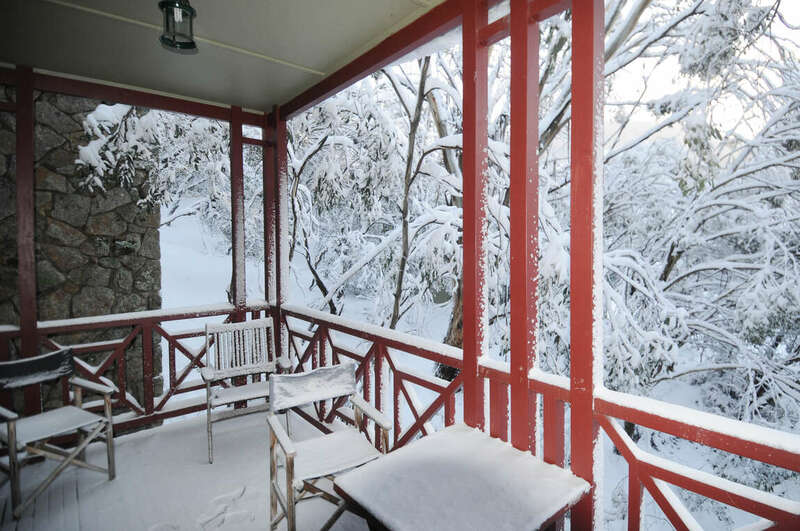 During the winter peak season it is most often possible to ski back to the property and many people staying often walk out then ski down to the Snowgums/Merrits chair.